Get outdoors and immerse yourself in the amazing natural beauty of the Cocoa Beach area’s Banana River Lagoon. 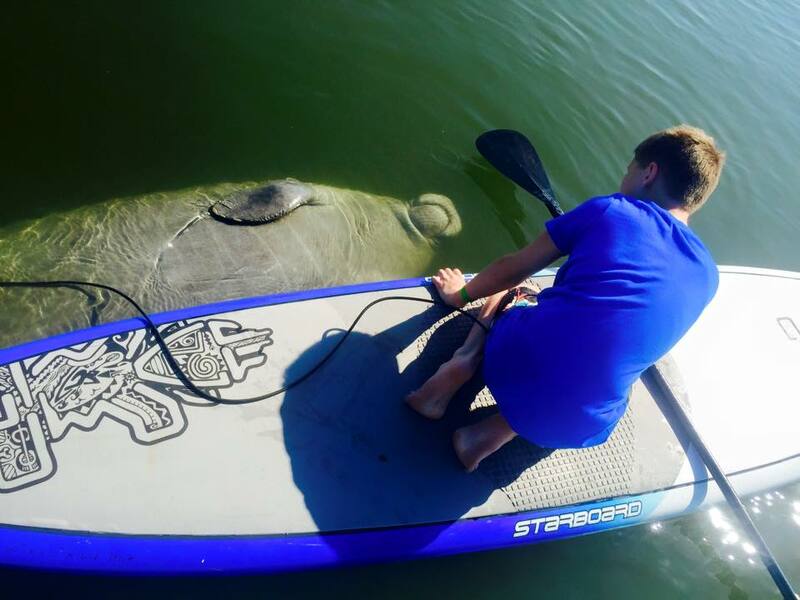 We offer several stand up paddle board tours and kayak tours for paddlers of all age and skill levels. Check out the sunset; cruise through bioluminescent waters; see manatees, dolphins and migrating birds. We depart from the amazing Brevard Veteran’s Memorial Park & Museum, so if you have extra time before or after the tour, you can enjoy the museum.. admission is free! Whether you’re looking for an enjoyable experience in the Cocoa Beach area or a guide to take you to an amazing destination in the wider area, Sobe Surf has the experience, local knowledge, equipment, and expertise to make your trip an amazing one. Have a look at the information below, and give us a call to make arrangements. We specialize in great times and look forward to talking with you! Experience a magical nature adventure after dark on our standup paddle boards or high seat back luxury kayaks from our private launch. 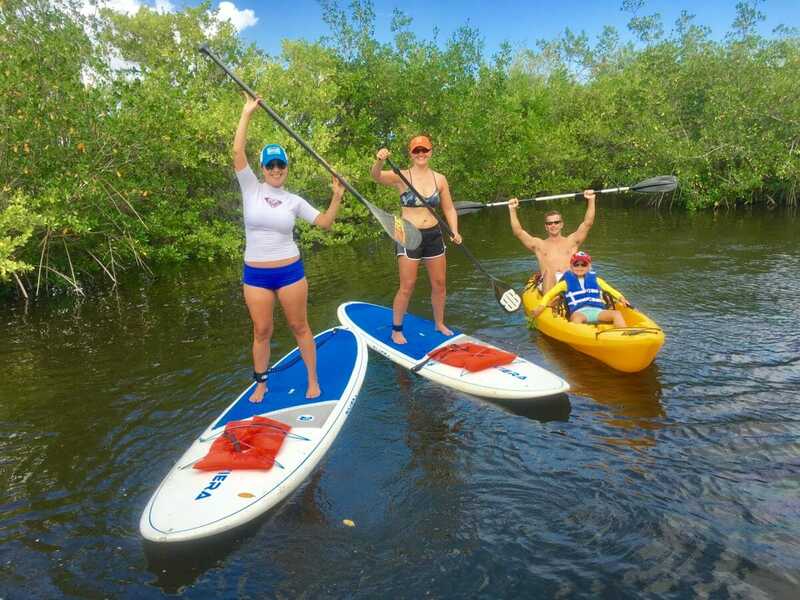 We offer small personal group experiences in a quiet area of the Banana River Lagoon apart from the masses. Safe for beginners and the whole family! 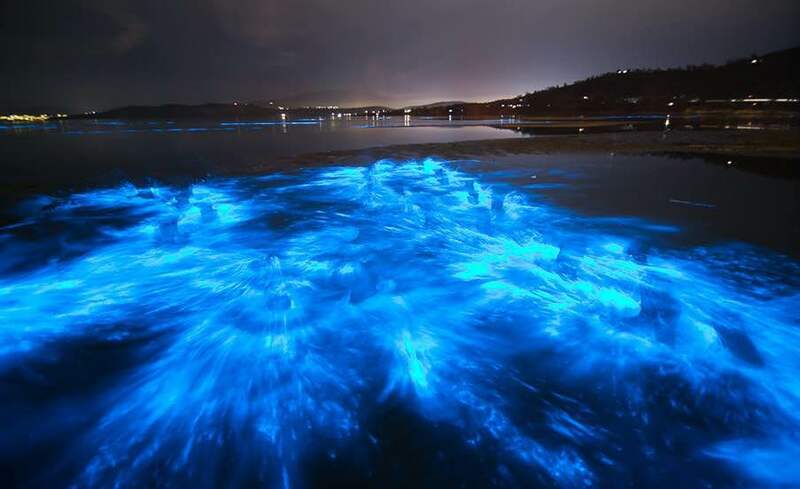 Customer satisfaction is our priority, so we offer full or partial refund if the bioluminescence is not present (a very rare occurrence … is bright every night during the Summer). We offer eco tours throughout the day with good chance of seeing dolphins, manatees and other wild life in the Banana River Lagoon. We depart from the amazing Brevard Veteran’s Memorial Park & Museum, so if you have extra time before or after the tour, you can enjoy the museum.. admission is free! Summer Bioluminescence Tours also available. Use the button below to see more info and to book your tour online! Mix and match kayaks and paddle boards on same tour if desired. 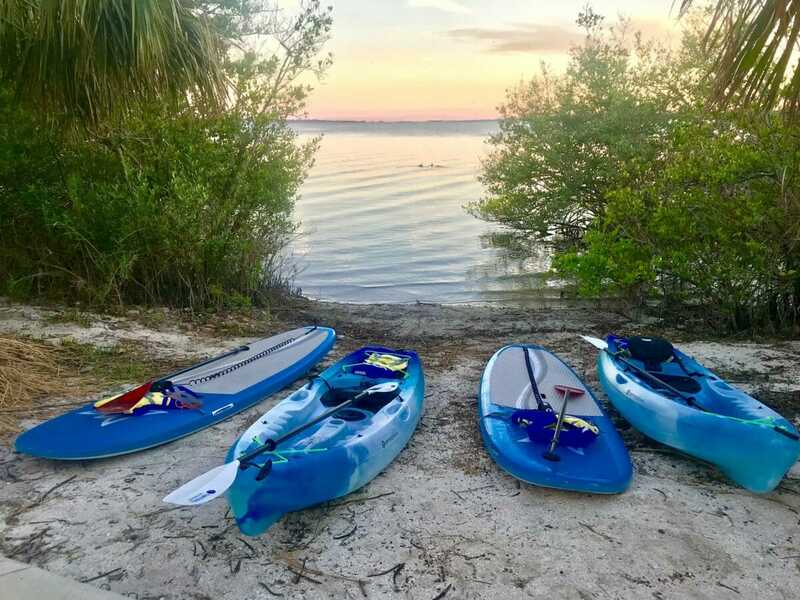 Kayak tours are a great alternative for those who want a more relaxed experience, but still want to access the same great places that we go to on our stand up paddle tours (and you can mix and match SUP’s and Kayaks in same tour). 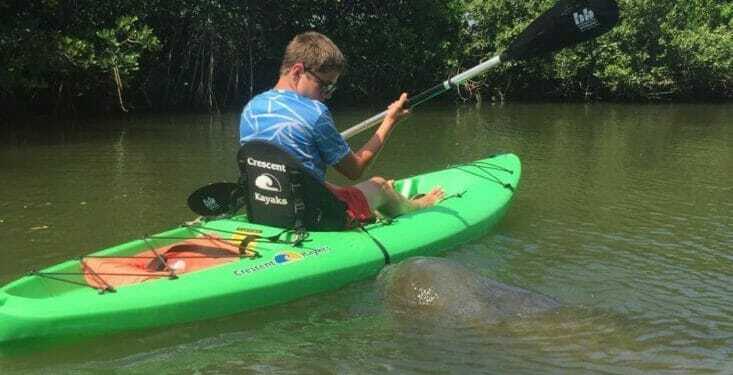 We’ll take you to our best spots for sighting manatees and other wildlife, all under the watchful care of an experienced professional guide. We depart from the amazing Brevard Veteran’s Memorial Park & Museum, so if you have extra time before or after the tour, you can enjoy the museum.. admission is free! Use the button below to learn more about our kayak tours and to book your tour online! 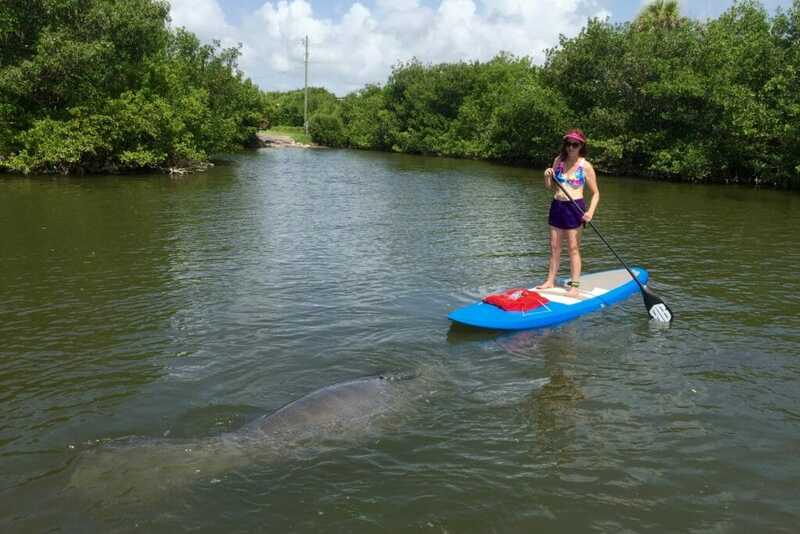 Call us at (321) 926-6571 or send us an e-mail to get further information on lessons, rentals and tours in Merritt Island Cocoa Beach area of Florida.